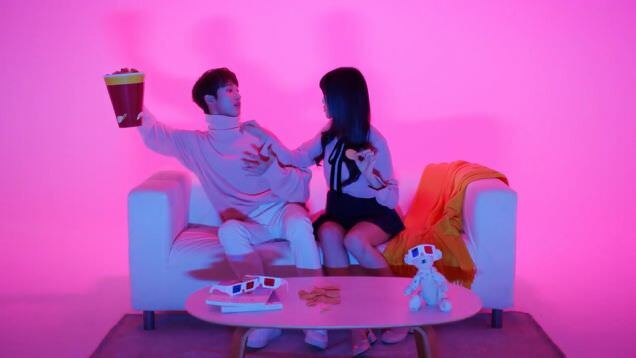 [Song & MV Review] Yuju, Jihoo � "Heart Signal"
G-Friend's Yuju and IZ's Jihoo team up for "Heart Signal." This marks Jihoo's first collaboration since his debut in the band IZ. 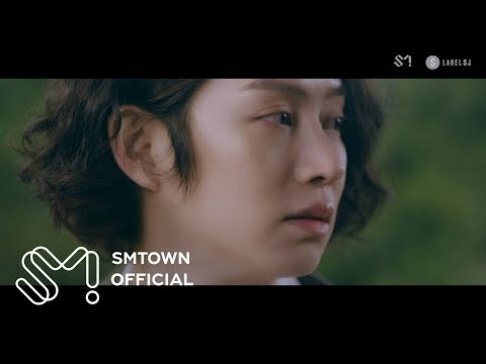 This track is the first song released in Music K Entertainment's Music K Project. The song itself is fun. It's got this jazzy, swing sound that has you tapping your toes. It's a soft song for the most part, probably guaranteed not to annoy conservative parents, but it's also got a beat and a really catchy melody.Just try not to sing along. Jihoo does an okay job. He has a very high, gentle voice, and so it's pretty easy to listen to. But he almost gets drowned out by Yuju. It's not like she has an overpowering voice, but somehow he gets lost in the mix sometimes, seeming more like a background singer when they combine their voices. You seem to hear a lot more of her in the chorus. In some ways, I was hoping for more of a clash between the voices -- not jarring, just different. 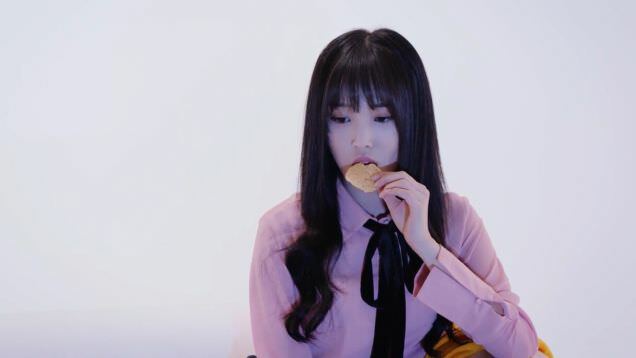 Yuju herself delivers, just like she does in G-Friend. She doesn't do a bad job at all, and as I said, sometimes it seems like you hear her more than him. It's possible that she simply has a better set of lungs, or they need to have remastered his track at a higher volume. Still, it's nice to hear her apart from G-Friend, and her voice is pretty. I think she might be able to hold her own in any solo project they want to give her. Overall, I thought the song was a lot of fun. It wasn't too soft, like I had feared, and had a little more oomph than the standard love song. In fact, it reminded me a lot of a G-Friend song. And that is a good thing. The MV is seriously cute. The sets were seriously lacking. It really didn't look like they had a ton of money to spend�if you take a hard look. Backgrounds were non-existent, often just large, color screens. There were a few instruments and furnishings, however, those were sparse. But that doesn't make it a bad video at all. You see, where the magic happens is where the two stars interact. 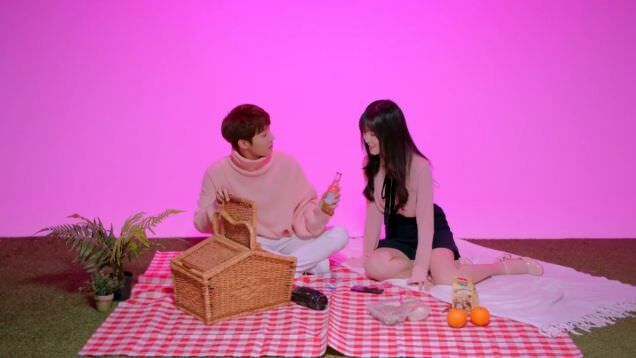 You can see them in different situations and "locations;" watching a movie together, at a picnic. Each time they get closer to each other, playing and having fun, until the lights and background shift to white, at which point they get self-conscious and go back to opposite positions with an appropriate amount of space between them. Is it cute? Yes. Does it get old? Nope. No, there's no dancing, but there are quite a few hijinks here. And when they're fooling around they really seem like old friends, very comfortable with each other. And that attitude seems to make all the difference, because you forget about the $, and realize the payoff is in how adorable they are together.